New Delhi, 17 January 2017: India’s leading real estate developer Emaar India has re-emphasized its delivery track record with the receipt of Completion Certificate (CC) from Chennai Metropolitan Development Authority (CMDA) for the second phase of its Chennai residential projects, The Avenues and Grace at Esplanade. This is in line with the Company’s continuing initiative towards time-bound execution, swift completion and seamless delivery of all its ongoing projects. 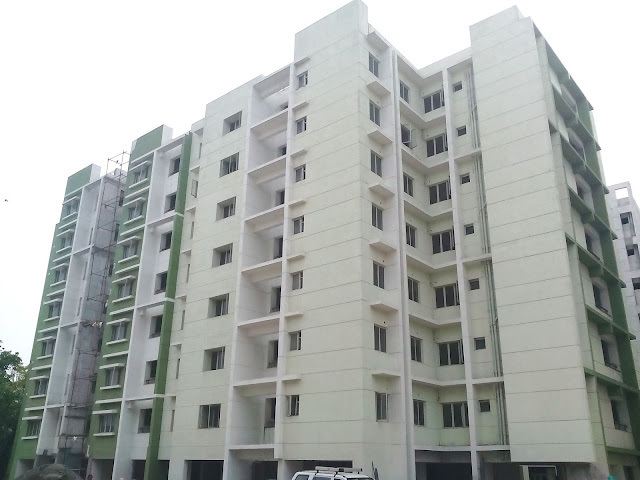 Located in Tondiarpet, The Avenues and Grace are parts of the fledgling 14-acre residential community, The Esplanade in North Chennai, which is one of the largest housing developments within the jurisdiction of CMDA. The Avenues and Grace are being developed in phases, and the Company has received Completion Certificate for 247 units in the second phase, including all the 170 units of Grace. With this development, Emaar India has entered the final stages of completion of the entire Esplanade project, as it has obtained CC for 324 units until now of the total 422 units in The Avenues and Grace. 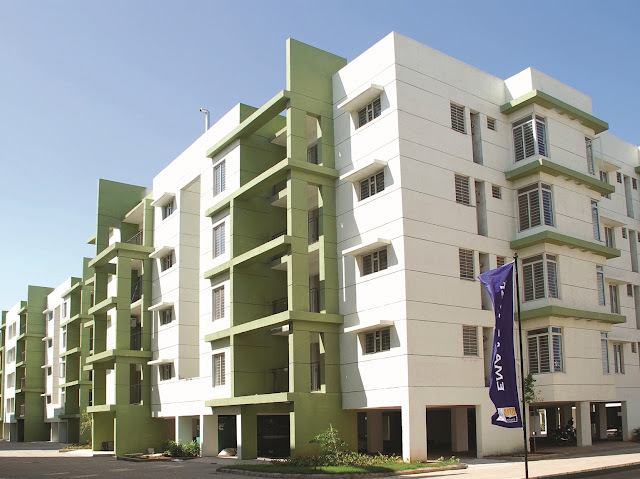 The Company had earlier handed over the residential units and clubhouse in the Esplanade project. Although realty market across India is going through a challenging phase, Emaar India has renewed its commitment to fast track all ongoing projects like Emerald Estate, Emerald Hills, Palm Garden, Palm Hills, Palm Terraces Select, The Palm Drive, Gurgaon Greens, Imperial Gardens in Gurgaon region besides the Chennai projects. At present, 9000 labourers are employed at various sites of the developer, as against 500 in April 2016. Additionally, Emaar India has been sharing project completion schedules, with time-bound achievement of specific milestones, for all projects with its customers, and the same information is also available on its website.